Dirty carpets are not only ugly in appearance, but also affect the living conditions in a chamber. If you haven’t cleaned your floor carpets for a long time, there are high chances; the carpets may retain several sources of indoor air pollutants. 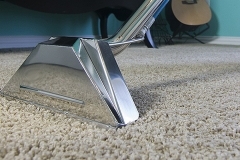 Well, some hazardous air pollutants associated with filthy carpets mainly include particle pollutions, dirt, dust, lead, cockroach allergens, and pet danders. All these pollutants directly contribute to toxic air-borne gases, and thus are the main reasons for critical health conditions. Being a trustable carpet cleaning company in Weston, we at 1st Restoration Inc., understand the need for carpet cleaning services. We know our responsibilities very well, and accordingly, offer the best quality carpet cleaning & restoration facilities in and around the Weston area. 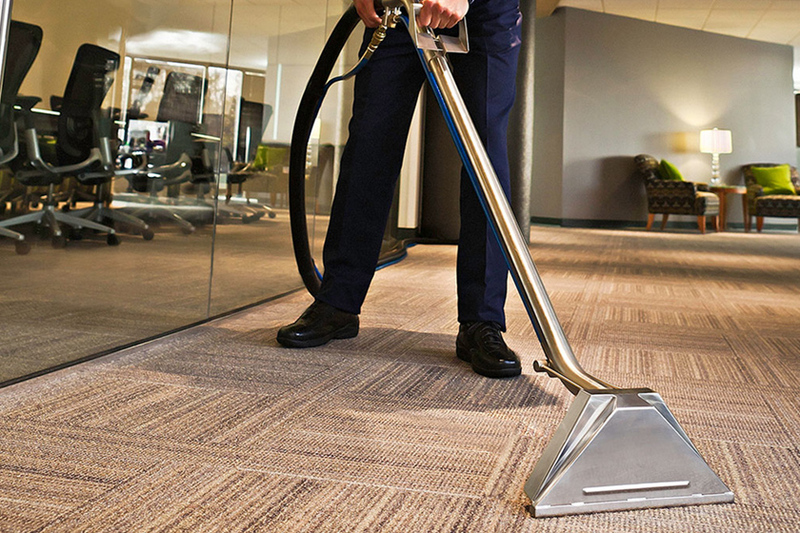 Our primary objective is to ensure safe and hygienic living conditions for both residential & commercial clients. Our in-house team of carpet cleaning technicians are experienced and certified to deliver satisfactory services. 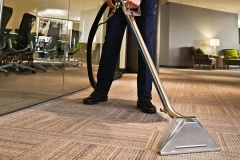 Our professionals keenly analyze the conditions of the carpet, and accordingly choose a suitable green cleaning approach. 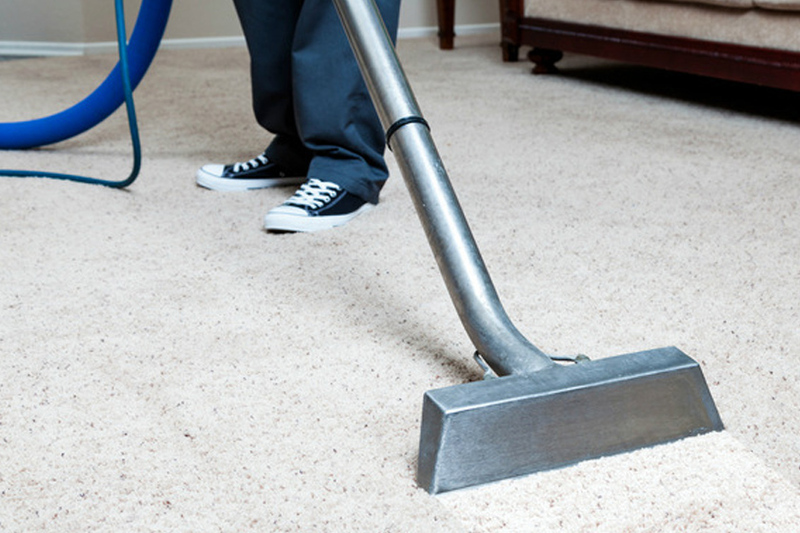 With the help of latest machinery and organic cleaning solutions, we ensure effective cleaning of carpets without any further damages. 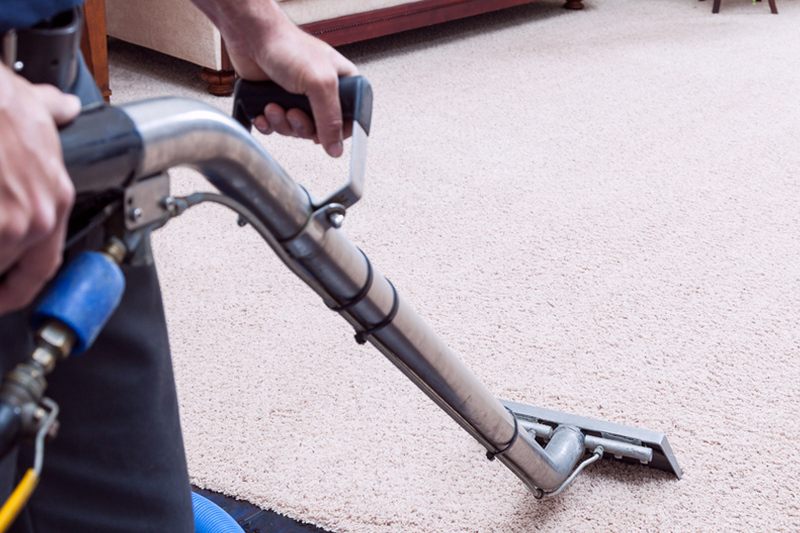 Again, we also use driers and blowers to dry the carpets within 2-3 hours only. 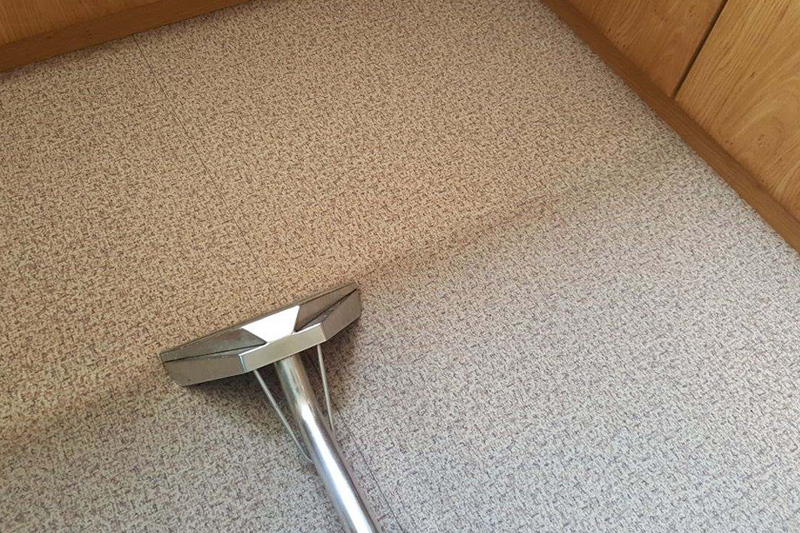 At present, there is a high demand for carpet cleaning in Weston, and in a day, we get a number of requests for inspection visits. Once your appointment is booked, our professionals will reach at your address within 30 minutes and will provide you an overall estimate for the project. Call and schedule an inspection visit – When you realize, your carpets are dirty and filthy, make sure to book our carpet cleaning services immediately. Any further delay can completely damage the quality and appearance of the carpets. Simply give a call to our customer support team, and book an appointment as per your convenience. Request an estimate to our on-site team – We at 1st Restoration Inc., are very strict to bookings. We always reach the site within 30 minutes as per the request. 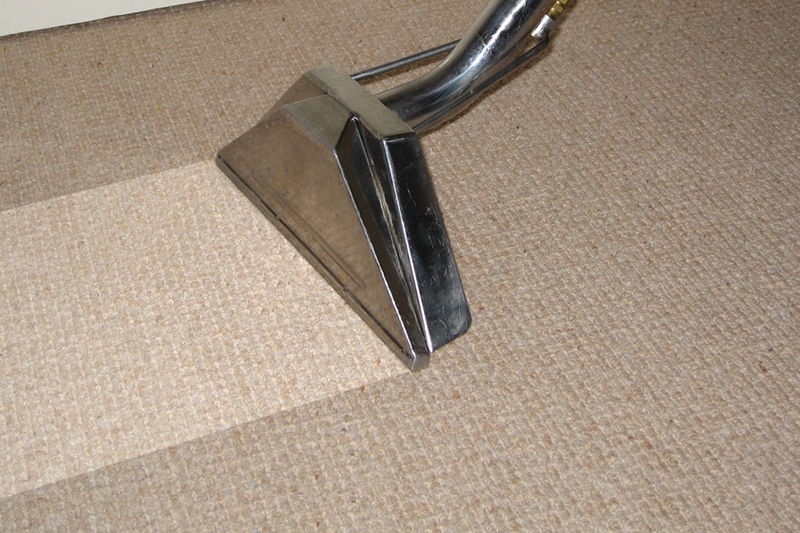 Our professionals will check the condition of carpets, and accordingly will offer you an estimate report. Our estimate is inclusive is all of the charges, thus you don’t need to pay anything beyond that. 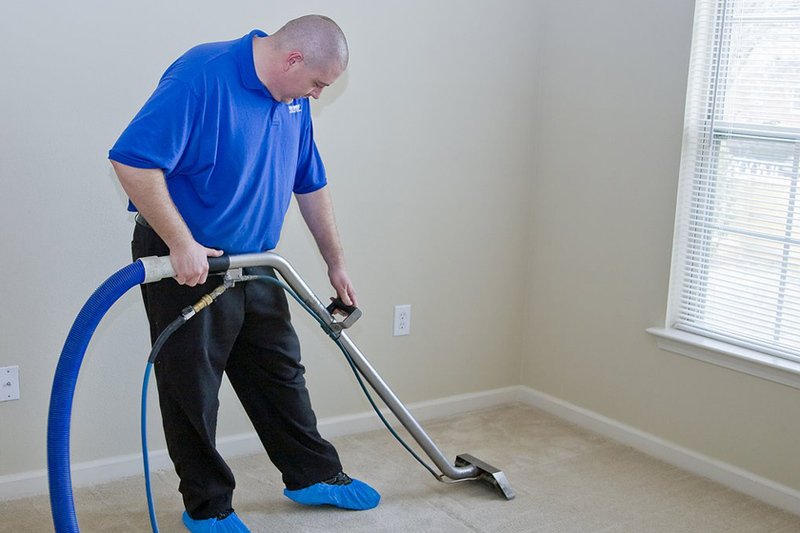 Approve the pricing and initiate the carpet cleaning project – It is completely your decision, whether you want to clean your carpets from our professionals or not. If you are satisfied with the estimate, you can initiate the carpet cleaning project instantly. Our technicians won’t take much longer, and will finish the entire work in just some hours. 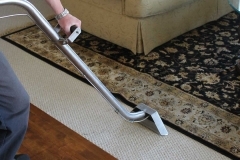 We mainly offer the below-mentioned Weston carpet cleaning services. 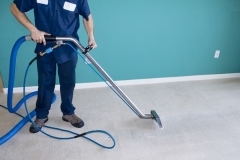 Why Choose 1st Restoration Inc. For Carpet Cleaning In Weston?